If you’re like most people in or nearing retirement, you’re probably at least a bit worried about running through your savings too quickly. There’s an investment that may be able to help you: an immediate annuity. Ah, annuities. Some people hate them, in part because many come with onerous fees. Economists tend to like them, mostly because the right type can provide an efficient way to maximize the spending income you can draw from your retirement savings while also assuring you won’t outlive your nest egg. 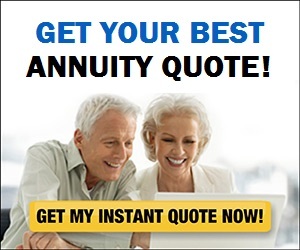 I think it’s fair to say, though, that most people are simply confused by annuities. They just don’t understand how they work. So even though many retirees like the idea of reliable lifetime in theory, they’re leery of putting any of their savings into an investment they consider a bit of a mystery (and may have heard bad things about). 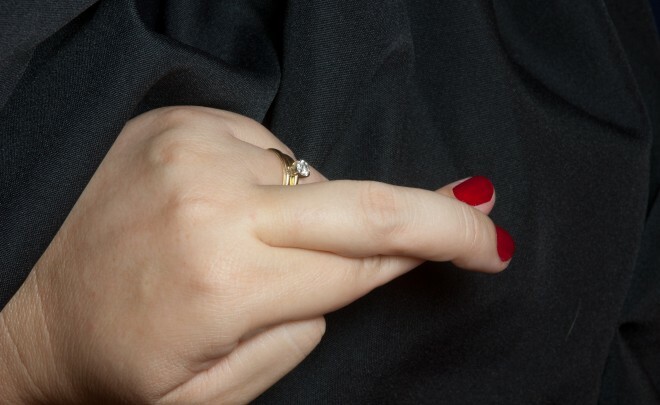 Well, a bit of skepticism is a good thing when it comes to any investment. And annuities certainly aren’t for everyone. That said, there’s one type of annuity that I believe can sometimes play a role in generating steady and reliable income during retirement: an immediate annuity. But before you can make an informed decision about whether such annuity is right for you, you need to know how this type of annuity works. Here’s a hypothetical scenario that should shed some light. Bottom line: If you would like to have a reliable source of lifetime income beyond what you’ll get from Social Security, I think it makes sense to at least consider putting some (but not all) of your savings in an immediate annuity. You can go to a calculator like the one in my ToolKit section to see how much income you might receive given your age, gender and the amount you’re willing to invest.